Margaret Ville Condo Singapore launch was a success! We would like to congratulate all our buyers, we appreciate your support very much! Choice units are still available at very attractive price! Scroll down to see our updated price guide. We kindly suggest that you register via our contact us page to secure any discounts you may be eligible for. Margaret Ville is a 99 years condo situated along Margaret Drive, parallel to Commonwealth Avenue. 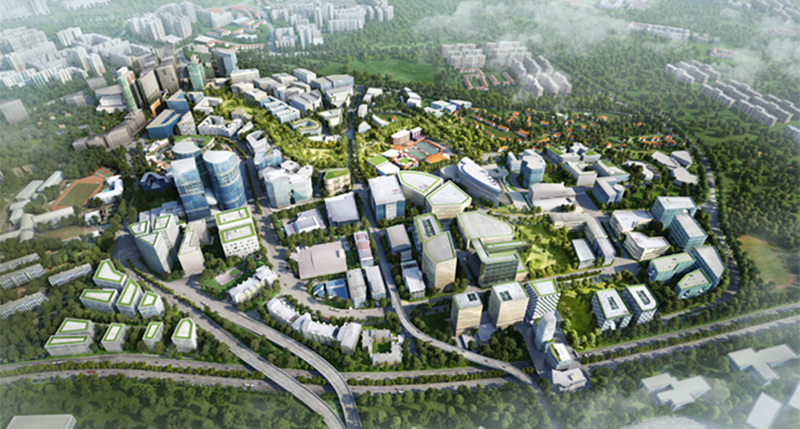 It will have connectivity to Queenway and between Commonwealth and Queenstown MRT Station. It is launched by MCL Land and it consists of only 309 units, from a 1 bedroom to 4 bedroom units. All units have spectacular facing and adorned with the highest quality appliances and furnishings. Margaret Ville Price and Margaret Ville Finishings will set a new benchmark in District 3. 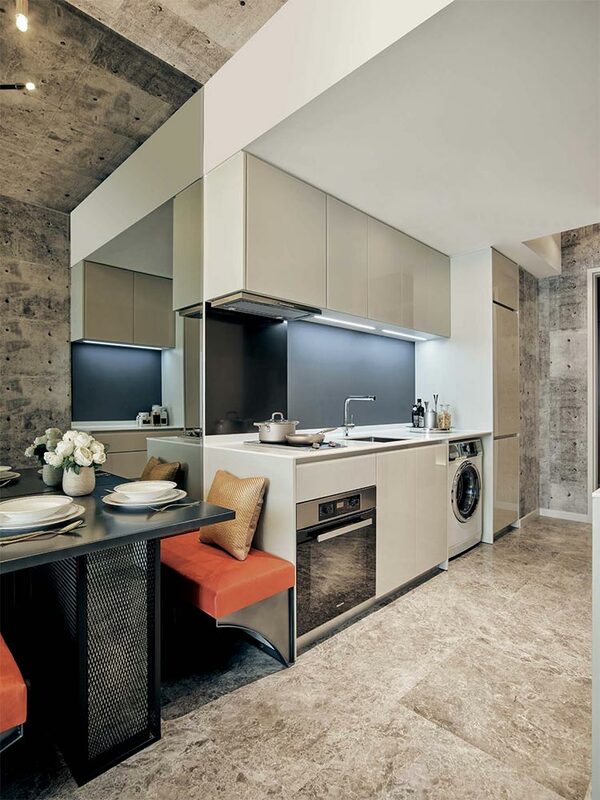 Margaret Ville Prices are set very attractively and every unit are fitting with Turkish/Italian marbles, with tempered glass finishings for the kitchen cabinets, Fisher and Paykel Appliances and Miele Hood and Hob. Our showroom is not situated on the actual site, if you would like to be sent a location map for easy travelling and convenience, simply let us know. Send us a message, call, or via contact form. We will try our best to get back to you as soon as we can. The site is within URA’s Queenstown Planning area. Comparative developments in the area includes Queens Peak, Queens, One North, Commonwealth Towers, Metropolitan, and Ascentia Sky. 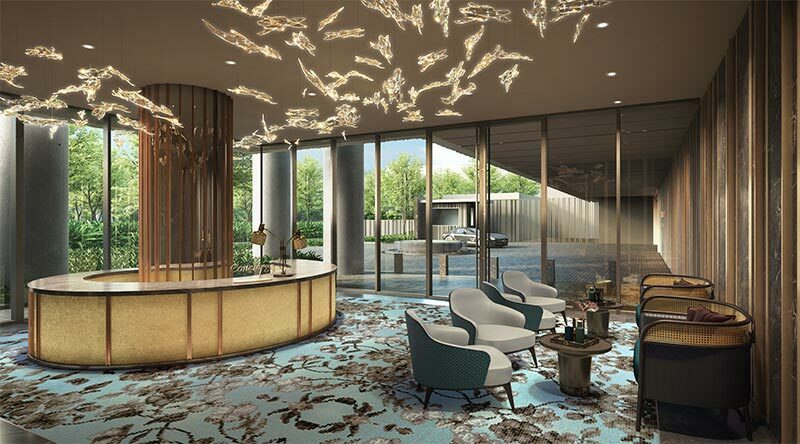 Situated along Margaret Drive, Margaret Ville offers tranquility, luxury, and exclusivity with only 309 units, that no other condominium developments along Queentowns/Commonwealth Dr can offer. Having a strong transport connectivity, residents Margaret Ville will have a wide range of shopping, dining and entertainment options over at nearby Queensway Shopping Centre, shopping for furnishings at IKEA Alexandra and also the brand new Alexandra Central. We are also a very short drive away from the up and coming Holland Enclave developed by Far East Organization. The development will consist of smaller investor-grade units from 1 bedroom to 4 bedroom units. The units across 1 to 4 br will have no distinction between the quality of the materials used for the flooring, bathroom, kitchen cabinets, bedroom cabinetry systems, and brand of appliances. The smart home systems will apply across all units, and the overhead storage systems will also be made available across all bedroom types. Please check out our pre-approved balcony screening in our 1+S showroom! 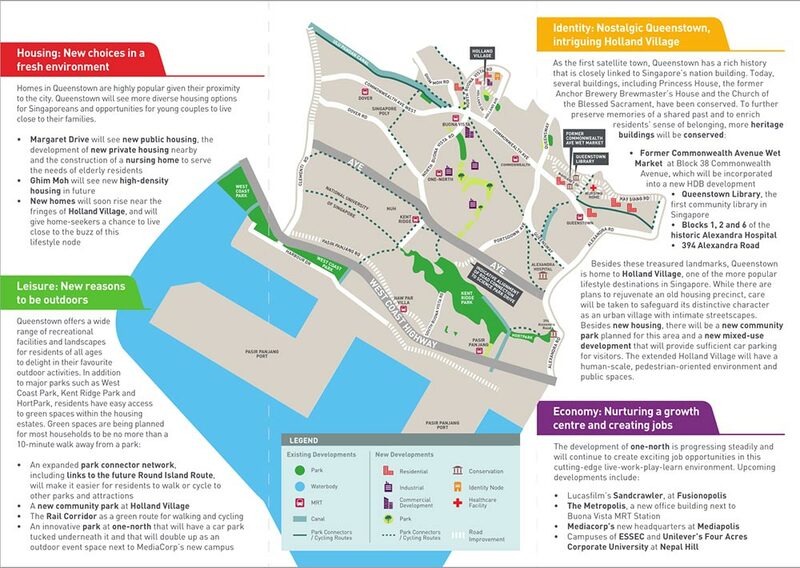 Note that Margaret Ville will have 40 storey units, with the units starting from level 2 onwards. Each floor serves with 4 lifts. *Showflat units will be showcasing 1, 2, and 3 Bedroom. Margaret Drive Estate, also known as Duchess Estate, was formed as part of the Queenstown satellite town, the first of its kind in Singapore. (and hence it was also the first HDB estate in Singapore). The streets and locations in Queenstown were named after members of the British Royal Family. As many of us may not be aware, Margaret Drive is a road with much heritage. This area was also known as Duchess Estate, and it was formed as part of Queenstown satellite town. The streets and location in Queenstown were named after members of the British Royal Family. 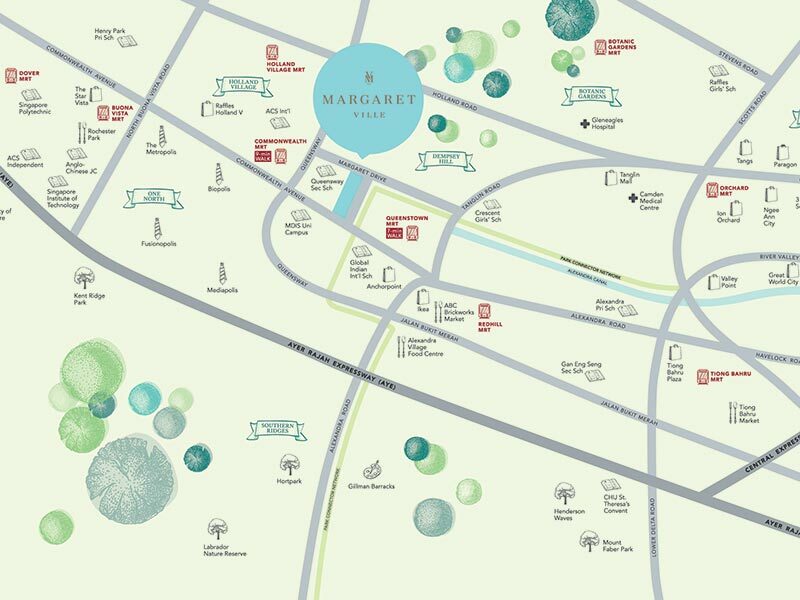 Margaret Drive was named after Princess Margaret, sister of Queen Elizabeth II. 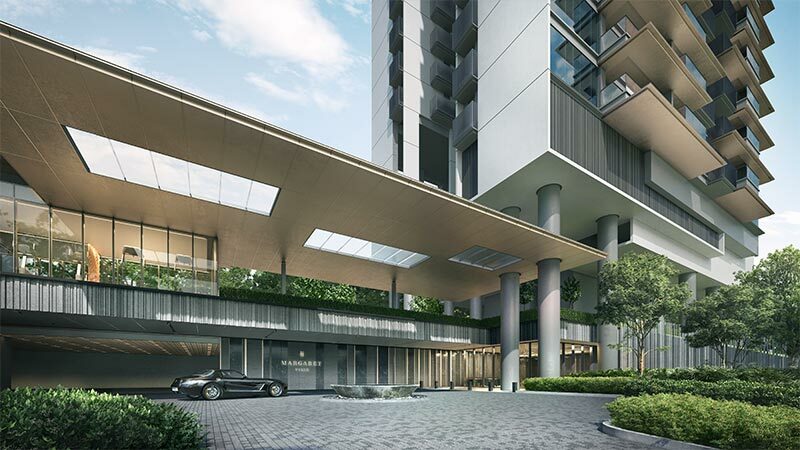 With the launch of Margaret Ville Condo Singapore, MCL has set a new and very high benchmark for coming projects in the same or similar districts. You will expect the highest standards of service from our sales team, feel free to ask for any information that will help you to make an informed decision.